On Friday we welcome in a New Year, and hail the fact that the Cheltenham Festival is just two months away. The Prestbury Park showpiece will see champions crowned and emerging superstars test their credentials, and it is never too early to get involved in finding those winners. Antepost betting can be fraught with trouble, with injuries and multiple entries playing havoc with wagers long before the famous Cheltenham roar. That being said, we have perused the markets to pick out a trio that it could be worth investing in ahead of the March showpiece. In the last 10 years a horse has run for one owner, only to be purchased to run in the opening race of the Festival for JP McManus. Of that ensemble, the green and gold silks have made the frame on six occasions, with Captain Cee Bee taking the prize itself. Alan King’s chestnut falls into that mould, having been purchased by the racing mogul after his bumper win at Wincanton last year. He followed that up with a second place in a Listed bumper at Ascot and an excellent fourth in the Champion Bumper at Cheltenham. 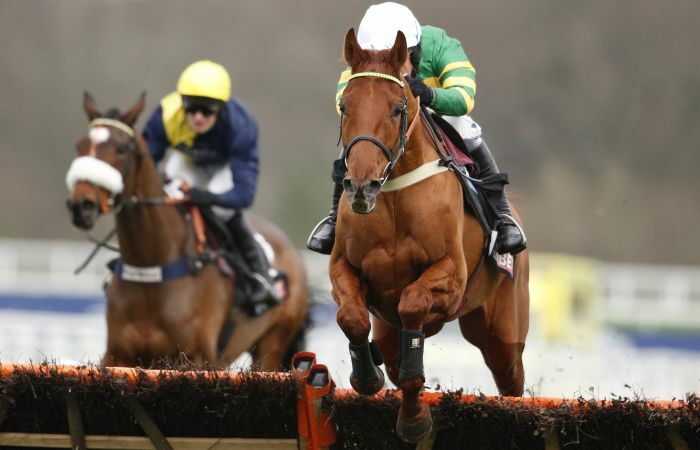 But since being sent over hurdles, he’s looked a different beast altogether, racking up a hat-trick of wins. The latter was in a most taking fashion, eased down by Barry Geraghty to score a facile success over four previous hurdle winners, having put the race to bed with an electric turn of foot. The two horses that were runner-up to the five-year-old in his pair of runs before that have won decent races since, so it is fair to believe that the son of Norse Dancer could go to the very top. Willie Mullins has four of the other six horses in the betting at 12/1 or shorter and with it being unlikely they all turn up, it could be worth siding with JP McManus continuing his good record in the race. Of the 15 horses to place in the JLT Novices’ Chase (as it is now) since its inception in 2011, 12 won over further, either before or after the Festival, indicating that a solid stamina reserve is required. And while Nicky Henderson’s charge is yet to triumph over a trip further than two-and-a-half miles, the second place finish over three miles at Aintree in April suggests he possesses good staying power. He would have got much closer than the five length-fourth in the Neptune Novices’ Hurdle at Cheltenham last season were it not for a monumental blunder at the final flight. That run was his second outing at Prestbury Park following a Grade 2 victory over two miles at the venue three months earlier, so his appetite for a fight up that famous hill is ensured. He got off the mark at the first time of asking over fences on ground softer than ideal, and at a time that the Henderson yard wasn’t firing on all cylinders, so there should be plenty more to come. Having run well over a variety of trips, second guessing where he will end up at the Festival could be tricky, but with his best runs over the intermediate distance, this race looks tailor-made for him. 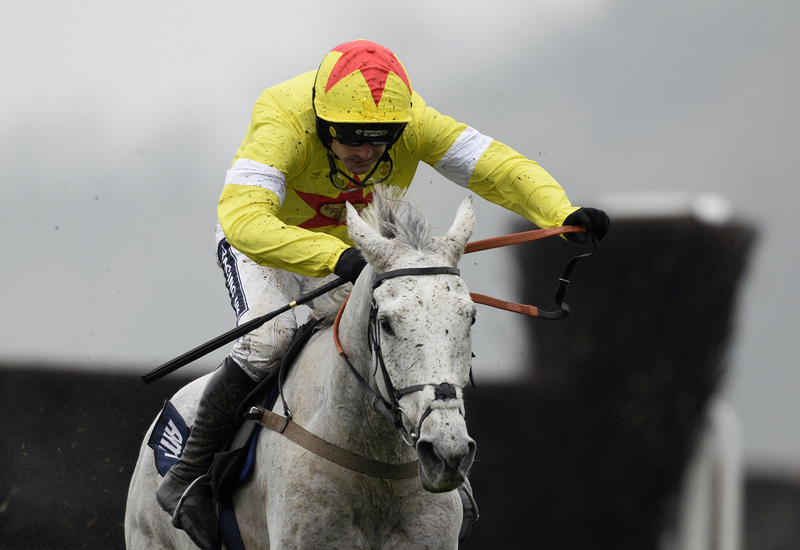 Having finished third in the King George VI Chase over Christmas it could be that connections of this grey aim for the loftier target of the Gold Cup, but with that race looking stronger than ever, a drop back in trip might just suit. After winning first time out this season for the fifth year running, this time in the Peterborough Chase, the 10-year-old was trying out the Boxing Day showpiece for the third straight campaign, and once again came up short. With all 11 of his wins under rules coming at two-and-a-half miles or shorter, it could be that a drop back in trip at the Festival will see him return to former glories. Three of those wins have come at Cheltenham, and while he was fifth in the race last year, it could be that 2016’s renewal lacks strength in depth. While 11/10 favourite Vautour perhaps got out-stayed at Kempton, it is yet unproven that he doesn’t stay the trip and the Gold Cup could still be on the cards, while Don Cossack and Cue Card are undoubtedly bound for the big one. That would leave the likes of Smad Place and Ptit Zig – two horses Al Ferof has already finished in front of this season – as only a few horses shorter in the betting than the selection. 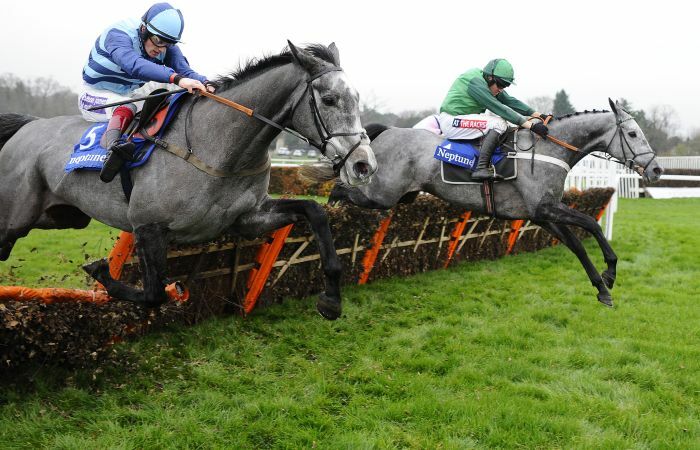 He might be an older horse these days but with three 10-year-olds taking the Ryanair in the past decade, it could be worth siding with the grey before the big-guns defect and cause a price collapse.